One of Thailand’s pioneer in Beer Manufacturing by the brand of “Singha Beer” have successfully expanded globally across Europe and many other countries. 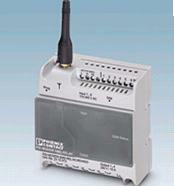 Read on to see how Phoenix Contact was able to play a part in their operations. With their ever expanding business and ensuring their production plants are up to their highest efficiency, their production plants constantly goes through continuous upgrading programs. 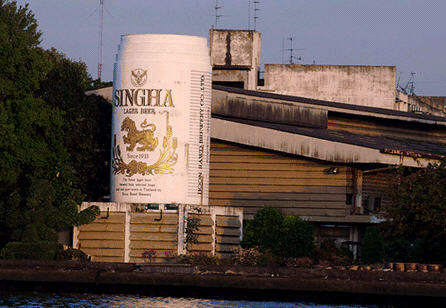 In 2010, Singha Brewery selected Phoenix Contact to be used their Chemical Leak Detection System via SMS. That means, in any event of a leak, operators in charge will be informed immediately via SMS; therefore they are able to act on the situation. 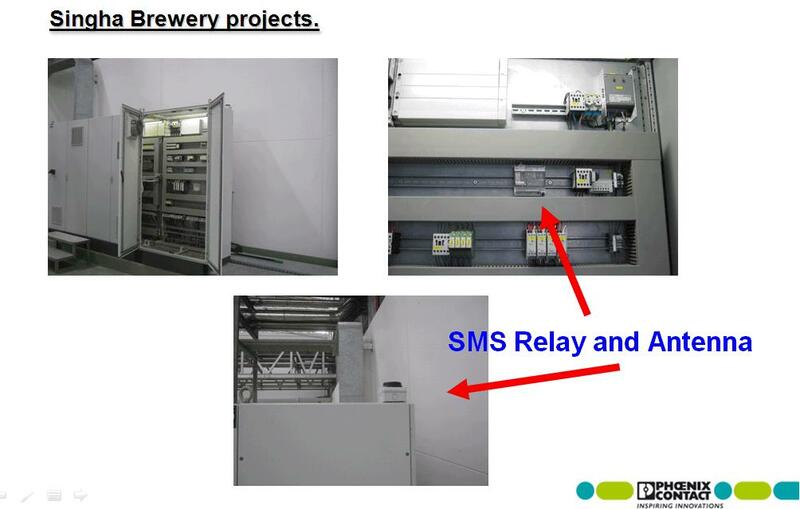 Singha Brewery Choice: SMS Remote signaling system with 6 input and 4 outputs that is able to provide remote control via SMS technology.